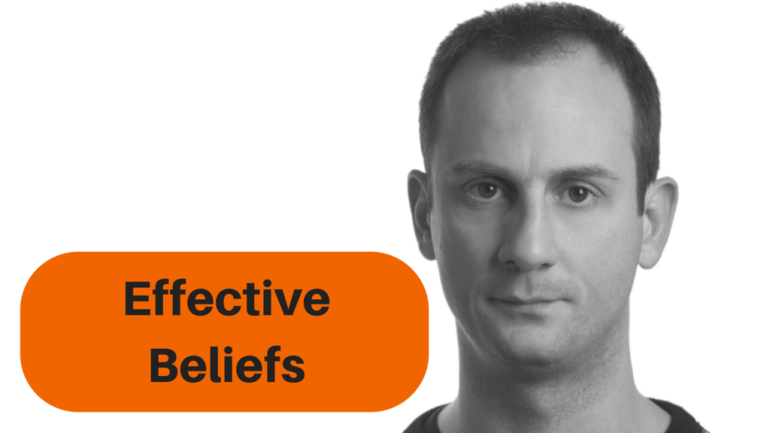 Beliefs are the foundation of mental habits that we created in our lives. The process of construction of beliefs exists because it is very useful: at least until our beliefs become obsolete or we set goals that require new beliefs. Being aware of our beliefs and the effects they have on our lives helps us be more effective, mindful and reach the goals we want faster.